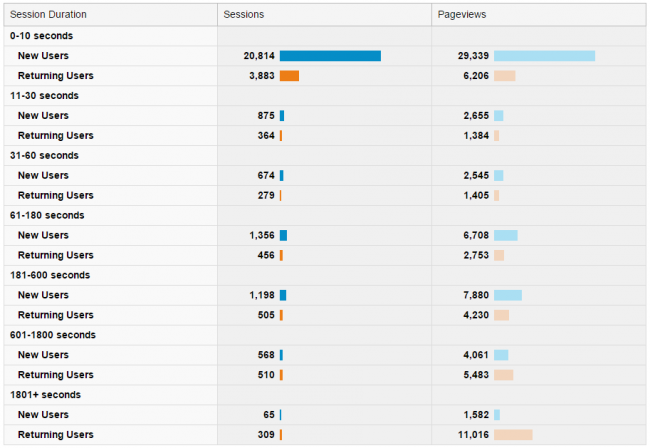 We’ve made it to the third installment of the Dissecting Google Analytics Reports blog series (woot, woot)! 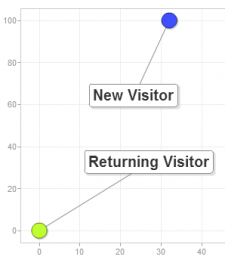 In this post we’ll be taking a look at new vs. returning visitor metrics as displayed in your traffic report. Do my visitors keep coming back to me (my website) for more information? 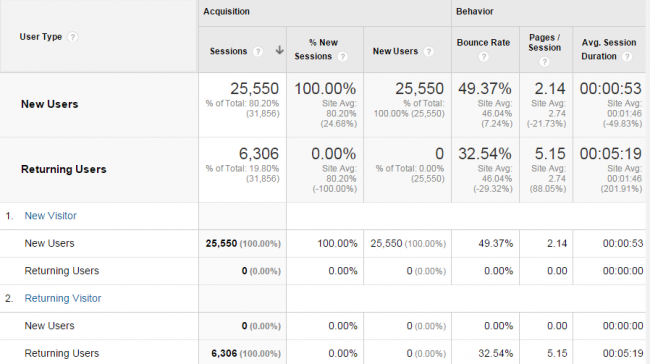 First things first, log in to your Google Analytics account. Using the menu on the left side of the screen scroll down to Audience and then click on Behavior to reveal more options. From here you can click on New vs. Returning. Once you choose the time frame you want to review, click on the + Add Segment button near the top of the screen, put a checkmark in the New Users and Returning Users boxes, and then hit Apply. As we briefly mentioned in the % New Sessions section of our Web Traffic Report Glossary, new visitors are good and return visitors are even better. New visitors tell you the number of potential leads you can gather from your site and if your content is relevant, while return visitors tell you people like the information you share on your site and are therefore returning for more. A high percentage of return visitors means people are coming back to your site because they view it as a valuable resource containing useful information. Return visitors also indicate that your other marketing efforts, such as social media and email marketing, are working. As the number of new visitors to your site increases you want to strive for an increase in return visitors as well. If your content is good, chances are return visitors will increase more than new visitors over a given period of time. The left hand column shows the Count of Sessions which represents the number of times a user began a new session on your site. One hundred percent of the users in the first session will be new users. All of your return users will be spread out in the columns representing two or more sessions. You know that users are frequenting your site if you see large numbers of return visitors in the rows representing higher counts of sessions. For example, even though there were only 109 visitors who returned to our site eight times, it’s more impressive that 440 visitors returned to our site between nine and 14 times and that 427 visitors returned to our site between 15 and 25 times. A larger number of visitors returning to your site more often (with a higher count of sessions) means that your content is appropriate for your loyal following. Directly underneath the Frequency & Recency tab is the Engagement tab. Engagement is measured by how much time your new and returning visitors are spending on your website. Ultimately you want to see both new and returning visitors engaged on your website for longer periods of time, which you can achieve by sharing content relevant to your audiences’ interests. Based on the analytics report for MayeCreate, we can say that, overall, our visitors who are engaged are very engaged. You can determine if the same is true for your visitors by comparing the number of pageviews for visitors with shorter session durations to the pageviews for visitors with longer session durations. 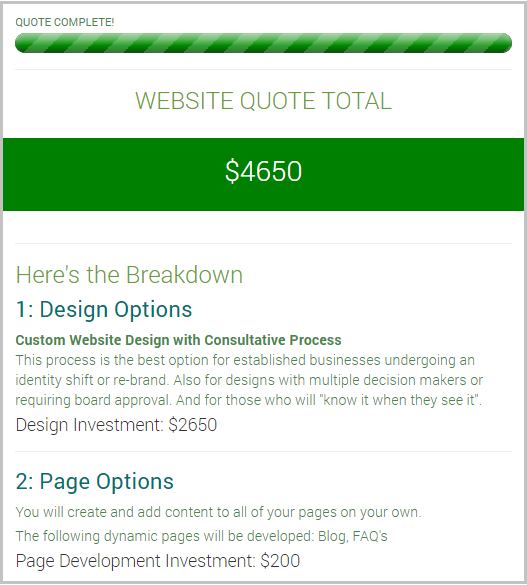 The bar graphs act as quick visual cues indicating that visitors tend to view more pages when they visit the site for more than 60 seconds. Those who only visit for 11 to 60 seconds view far fewer pages and are therefore much less engaged. Taking a closer look at our most engaged visitors (in the 1801 + seconds row), our return visitors are more engaged than our new visitors; they are more likely to stay on the site longer and they view more pages per session. Based on the data you uncover while comparing the new and returning visitors to your website, you may need to develop a game plan to improve the frequency and engagement of your website visitors. By evaluating your results you may find you need to work on providing more quality content to increase return visits (frequency). If you find engagement on your site to be low, consider reworking the layout of your website so that visitors have a clearer idea of where they should navigate to next. 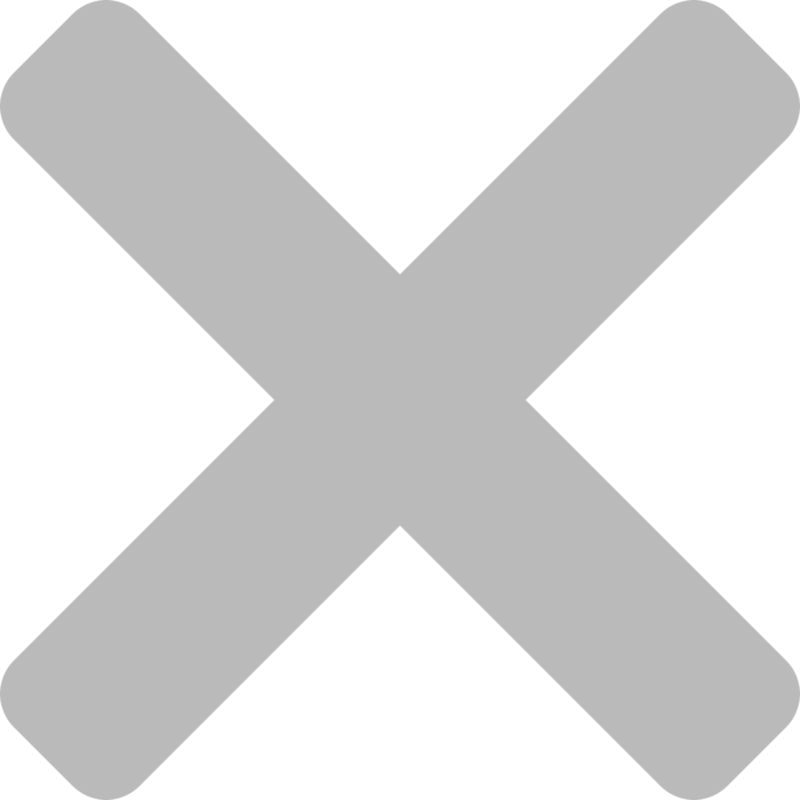 If a logical “next step” is presented to visitors they can easily continue browsing your website, resulting in longer session durations. If you’re interested in learning more about the statistics in your Google Analytics report check out the first two posts of our series which cover Behavior Flow and Traffic Sources. Be on the lookout for the next installment of this five-post series where we’ll take a look at the Location of your visitors.